I left out the Duel Decks, From the Vault: Twenty, promos, and Conspiracy (which has one of the newest characters introduced as a Planeswalker card, Dack Fayden), but we can see what characters we haven't seen recently. Looking at the most recent sets, we can take a good guess as to who won't show up and who might show up in Khans of Tarkir. Ajani, having just shown up on Theros, it is likely that we will not see him on Tarkir. 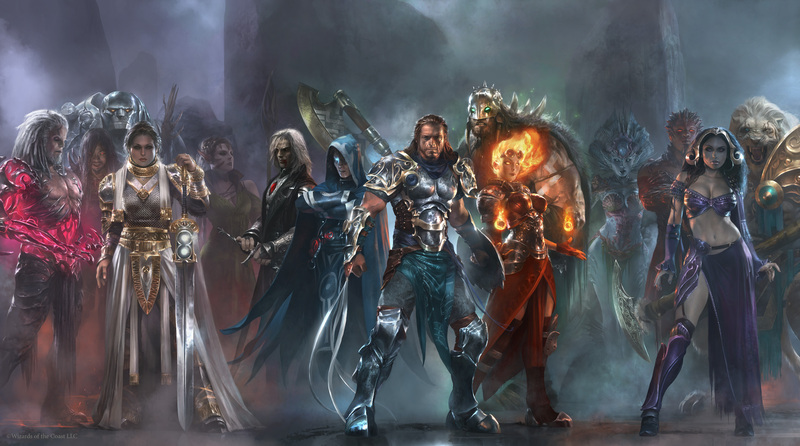 It is also likely that Jace, in his duties as the Living Guildpact, is likely to still be on Ravnica as well as due to his research into Garruk's curse. It is also possible that we'll next see Tezzeret (last seen in 2011), Sorin, Tamiyo, or Tibalt (last seen in 2012) on Tarkir. Liliana could even show up because it is possible that one of the demons she is after could be on Tarkir. We can deduce who will not be there based on recent story plot points and we can also take a guess at a few of the people who have not show up for a while. Using the above chart, we can guess at who hasn't been in the story recently. Since we typically get two or three returning characters, Sarkhan is definitely in (and I'm predicting mono red), and my guess for other returning chracters is actually going to be... Tamiyo returning the blue planeswalker and if we get a third, Liliana (as a black planeswalker since we have 4 or 5 versions of the original Lorwyn walkers, Liliana is possible since she has only had three versions). So... yeah. 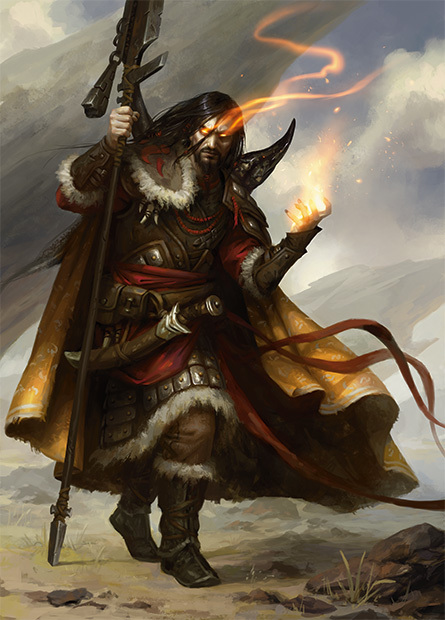 I see Sarkhan as a mono-red walker, Tamiyo, and Liliana.